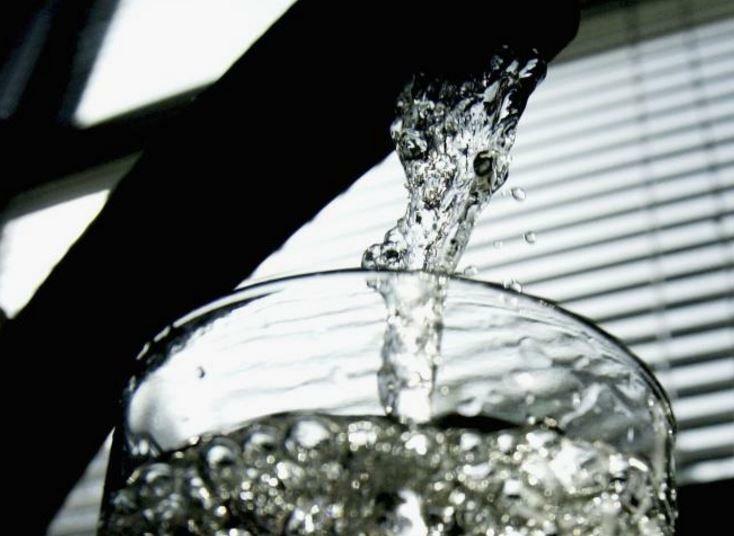 A potential link between water fluoridation and type 2 diabetes has been found by researchers using mathematical methods, a new study published in the Journal of Water and Health said Thursday. Water fluoridation, which prevents dental cavities, has been associated with some long-term health problems. The recent study reveals that fluoridation with sodium fluoride could be a contributing factor to the prevalence of diabetes in the United States, as the chemical is a known preservative of blood glucose. Type 2 diabetes is a growing epidemic in the country with incidence rates quadrupling in the past 32 years. In the study, the sole author of the paper, Kyle Fluegge, used mathematical models to analyze publicly available data on fluoride water levels and diabetes incidence. "The models look at the outcomes of [diabetes] incidence and prevalence being predicted by both natural and added fluoride," said Fluegge, who performed the study as a post-doctoral fellow in the Department of Epidemiology and Biostatistics at Ohio's Case Western Reserve University School of Medicine. Fluegge reported that a one milligram increase in average county fluoride levels predicted a 0.17 percent increase in age-adjusted diabetes prevalence. Further study revealed the differences between the types of fluoride additives; those additives linked to diabetes in the analyses included sodium fluoride and sodium fluorosilicate. Fluorosilicic acid seemed to have an opposing effect and was associated with decreases in diabetes incidence and prevalence. The study, which analyzed prevalence rates across 22 states, found that counties that relied on naturally occurring fluoride in their water and did not supplement with fluoride additives also showed lower diabetes rates. The positive link between fluoridation and diabetes was found when Fluegge adjusted fluoride exposure levels to account for estimated per capita tap water consumption. "The models present an interesting conclusion that the association of water fluoridation to diabetes outcomes depends on the adjusted per capita consumption of tap water," Fluegge explained. "Only using the concentration [of added fluoride] does not produce a similarly robust, consistent association." This was the reason why Fluegge adjusted his calculations to incorporate tap water consumption rather than choosing the calculations that relied on "parts per million" measurements of fluoride in the water. "This is an ecological study. This means it is not appropriate to apply these findings directly to individuals," he added. "These are population-level associations being made in the context of an exploratory inquiry. And water is not the only direct source of fluoride; there are many other food sources produced with fluoridated water." The study's author now serves as a health economist in the Division of Disease Control for the New York City Department of Health and Mental Hygiene and is co-director of the Institute of Health and Environmental Research in Cleveland.